In today’s time, it is essential to ensure that B2B companies are taking the right steps to promote themselves as well as fetch the correct results at the right point of time. This mainly involves digital marketing and advertising the company from time to time on various social media platforms. This leads to the requirement of overcoming various challenges associated with the implementation of the digital marketing strategies. There are multiple segments of the B2B digital marketing sphere. You need to hold a lot of patience if you want to make B2B tasks on a consistent basis. Therefore, it is essential to overcome unique B2B digital marketing challenges to ensure the success of the efforts applied to achieving the goals. In today’s time, every B2B company is striving hard to stand out from the crowd and beat the competitors in the respective sectors. Content creation in the right way is one of the pillars of the successful execution of the successful B2B digital marketing challenge. You can take ideas from the highly established agencies and create your strategies for successful implementation. One of the important points which need to understand that the content of a B2B company needs to provide the right value to the targeted companies. This will ensure that the respective organization or company can understand your product and how it will be useful to you. Thus, you need to create unique content strategies to ensure achievement of the results well on time. Digital marketing is one of the turning points in the section of targeting potential clients and turning them into long-term clients. In several surveys, it has been concluded that direct face to face marketing is reducing with time. This has led to the increased demand for the online marketing options which includes mainly online research as well as quick online assistance websites. While dealing with the business based clients, it is essential to understand that it is necessary to manage the expectations of the clients to ensure that you do not miss out any of the expectations of the clients. Therefore, one needs to understand that proper communication is must with your clients. Most of the clients want the best digital marketing results for their respective businesses or companies as early as possible. 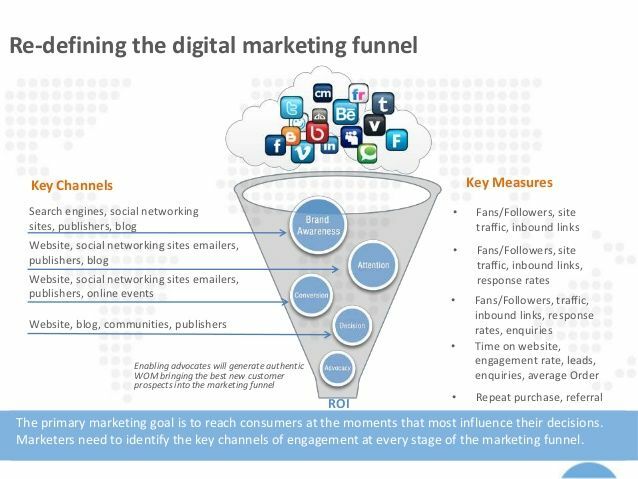 But it is important to make them understand that outcomes after implementation of the digital marketing strategies can be seen after several months up to a year’s period. Conversions are the lifeline of the B2B companies. The conversions which take place determine the sale of the respective company along with the profits. There are various factors which determine positive conversions from time to time. So, these companies need to ensure that first the client targets and benefits are achieved on a timely basis. Thus, you need to understand that there are various useful ways which ensure that B2B companies overcome the digital marketing challenges from time to time in the best possible manner. I simply wanted to write down a quick word to say thanks to you for those wonderful tips and hints you are showing on this site. And if you want to make your wonderful information reach more people we can help you with our SEO services by making your website rank high in search engines. How to create social media marketing content plan quickly and easily? Why Content Marketing is Important for SEO? Why digital marketing is more effective than traditional marketing?